The styling follows the CBR250R. The Honda CBR150R facelift has been launched in Indonesia with redesigned exterior. The refreshed small displacement sportsbike looks exactly like the Honda CBR250R facelift, which in turn derives its inspiration from the CBR1000R. The updated bike gets a slight drop in power and a 0.4 Nm improvement in torque. The most significant change comes in the form of the dual headlamp just like the other CBR series sportsbike. The silencer is longer and slender compared to the old unit. Revised fairing, centre panel, tailpiece and taillight round off the changes. 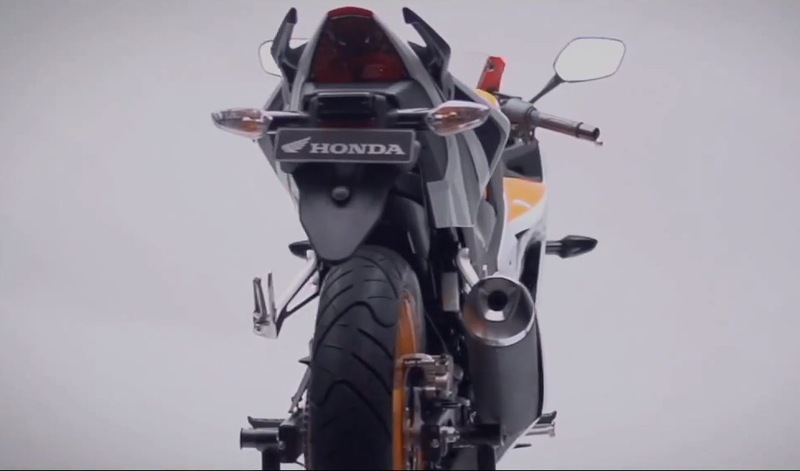 The Indonesia-spec CBR150R facelift is made locally with 96.2% local content resulting in aggressive pricing. Previously the motorcycle was imported from Thailand. Mechanically, the Indonesia-made CBR150R facelift produces 17.1 PS of power which is 0.9 PS lesser than the old motorcycle but the torque output has gone up from 12.6 Nm to 13 Nm. The six-speed gearbox remains intact and the top speed is claimed to be 131 km/h. The CBR150R and CBR250R in India have been soldiering on without any significant update. The facelifted twins are expected to make it to the country eventually, and the latter could be phased out by the CBR300R. 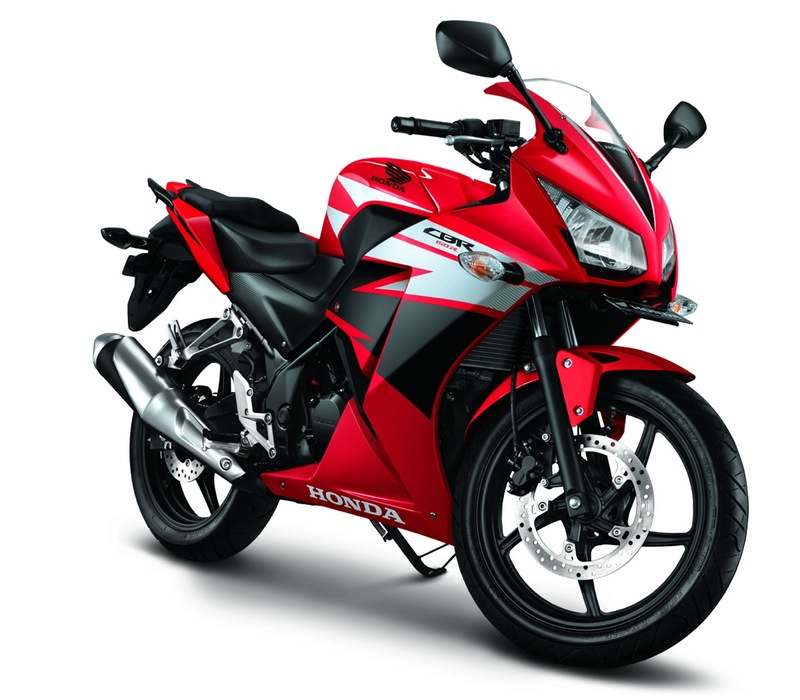 The 2015 Honda CBR150R is priced between IDR 28.5 million (around INR 1.46 lakhs) and IDR 29.1 million (around INR 1.49 lakhs). As of now, Honda Motorcycle and Scooter India is busy in preparing to launch the new 160 cc motorcycle that is scheduled to be out this festive season.